Know the basics behind solar power and how it all works. Learn how solar power can benefit the environment with the use of top quality components. If you are considering to install a solar power system, then it is essential that you know the basics behind solar power, how it all works and which components are involved in its operation. The concept of solar energy is actually very simple once you grasp it! Firstly, your solar system can be connected to the grid, or can be off-grid. Systems which are grid-connected are connected to the electrical grid, whereas off-grid systems are stand-alone systems which have no electrical connection to the grid. Sustainable Construction Services can offer products which are both grid-connected and off-grid. Click here to learn more about the two different system designs. SSS makes the use of a range of components which are supplied by a top brand of tier 1 and 2 brands. You can learn more about each of the components and what their recommended brands are by clicking here. Solar panels and inverters play a vital role in delivering solar power to your household or company. It is the array of panels which absorb the sunlight and create a current that is DC. It is the inverter that converts this DC current into AC, since most appliances require AC current. You can learn more about the operation behind these two vital components by clicking here. 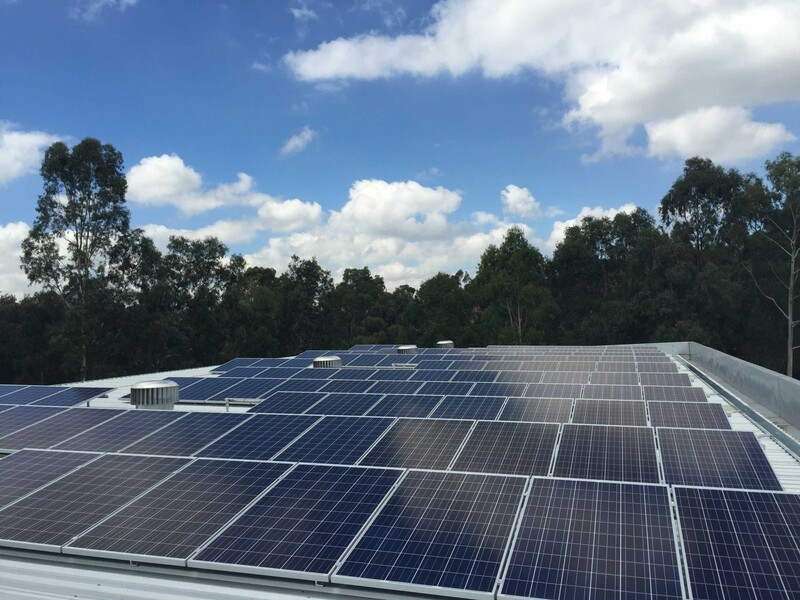 Solar power in Victoria has increased in popularity over the years, with many Victorian property owners choosing to install solar systems to generate clean power and reduce costly energy bills. There have been many solar projects completed in Victoria and many solar resources available within the state as well. You can learn more about solar in Victoria here. Many environmental benefits also come out of adopting the use of solar power. The main environmental benefit behind the operation of solar power, is that it does not produce any harmful emissions, unlike most fossil fuel based technologies. Click here to learn more about how solar power is great for the environment.